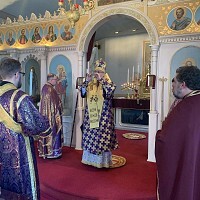 Ukrainian Orthodox Church of the USA - UOL Souper Bowl Sunday - 2011! UOL Souper Bowl Sunday - 2011! Christ is Born! Христос Рождається! What a truly holy and blessed Nativity many of us celebrated! We were surrounded by family and friends who honored us by participating in the Divine Services at church, followed by much food, laughter and caroling in our homes. Unfortunately, not everyone is as lucky as we are. In Ukraine, there are many elderly and poor who need our assistance just to have the basics for survival. This is where St. Andrew’s Society comes in. St. Andrew’s Society is an integral part of the Ukrainian Orthodox Church of the USA and has, for the past number of years, been providing food for the elderly and poor in Ukraine. 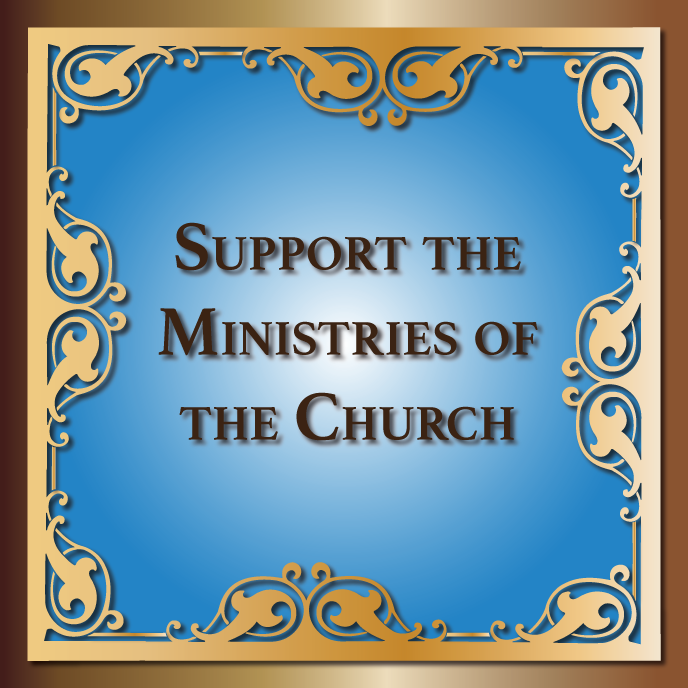 This undertaking is no small task and would not be successful if not for the kindness of the many individuals who donate most generously, thus allowing St. Andrew’s Society to continue its much needed and appreciated programs in Ukraine. Once again, it’s time for us to help. 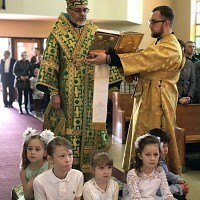 The Ukrainian Orthodox League is asking for the assistance of parishes, UOL chapters and individuals to share their many blessing with those in need. Make the time to fund raise within your parishes, speak to your friends and neighbors of the great need and the work of St. Andrew’s Society. Encourage everyone to contribute SOMETHING. Teach your children to care for those who have less than they do by explaining to them just how hard life is for some people. In many parishes, the Junior UOL members will be holding a “Souper Bowl Sunday” collection. Give generously! Please hang the attached poster in a prominent place in your parish, so that everyone can see it. May the New-Born Christ Child bless you and yours with much peace, joy and good health! Різдвяні святкування у парафії Cвятої Тройці в м. Бенсенвіл, IЛ! Archpastoral Visit to Holy Archangel Michael Pro-Cathedral in Hammond, IN!